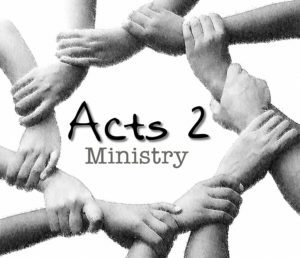 Our benevolent ministry helps to meet the physical needs of our community in times of tragedy or personal trials. This ministry operates on a need basis. This ministry relies on the church body to help provide food after the loss of loved ones or other donations as needed. Ask God to encourage our members to give joyfully and abundantly when this ministry is called to provide for a need within our community.